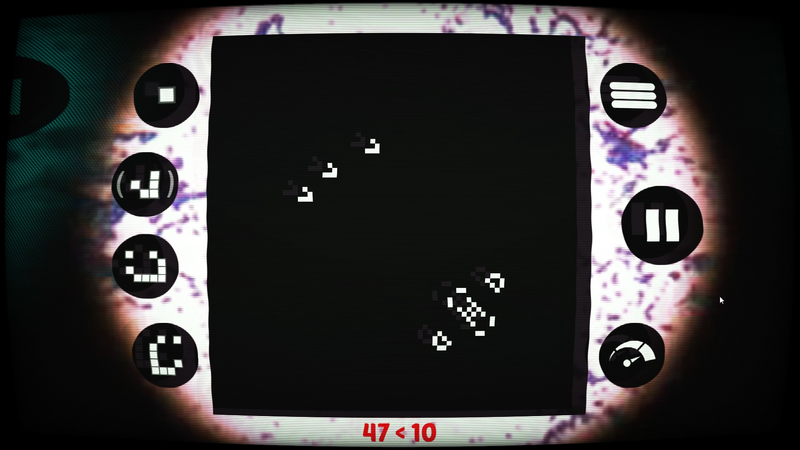 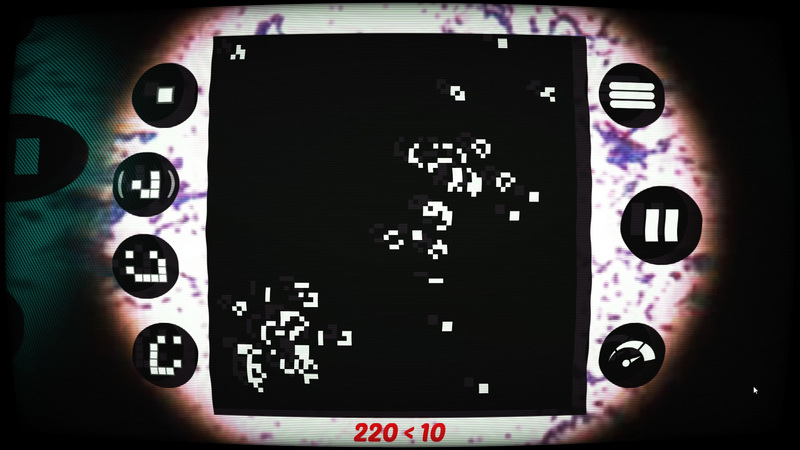 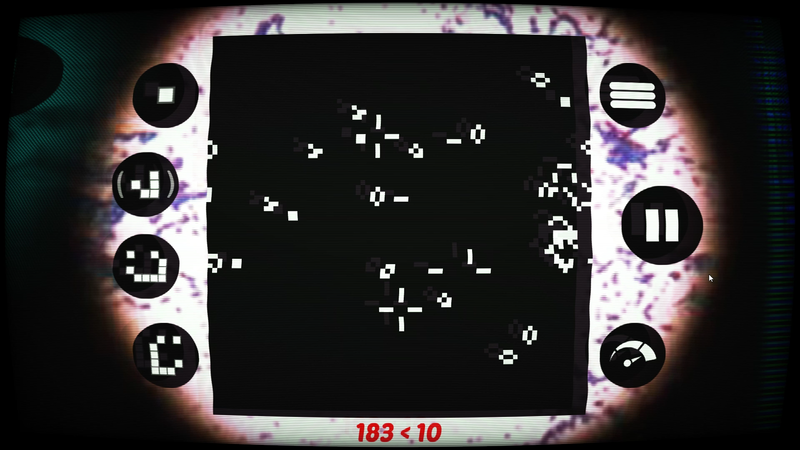 'Bacteria' is a new puzzle game from the creators of 'Energy Balance' and 'Energy Cycle'. 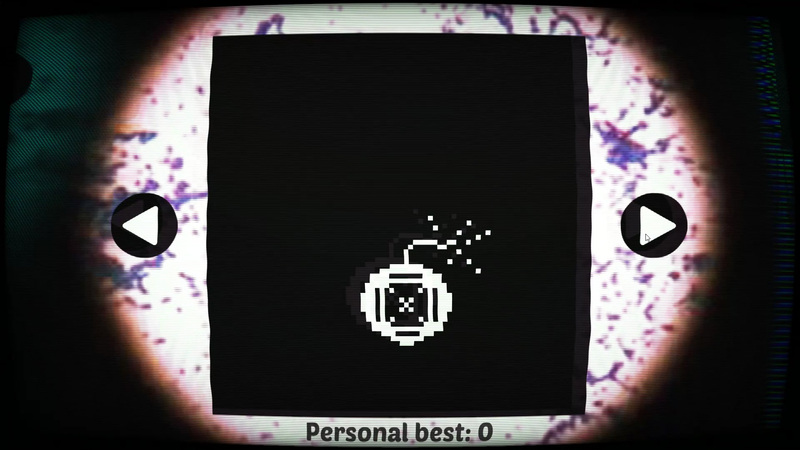 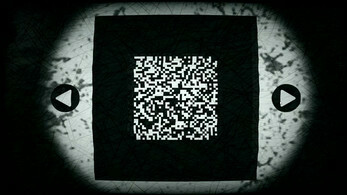 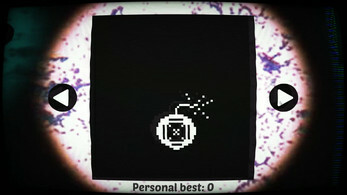 In 'Bacteria' there is a square-shaped game field in a stable state. 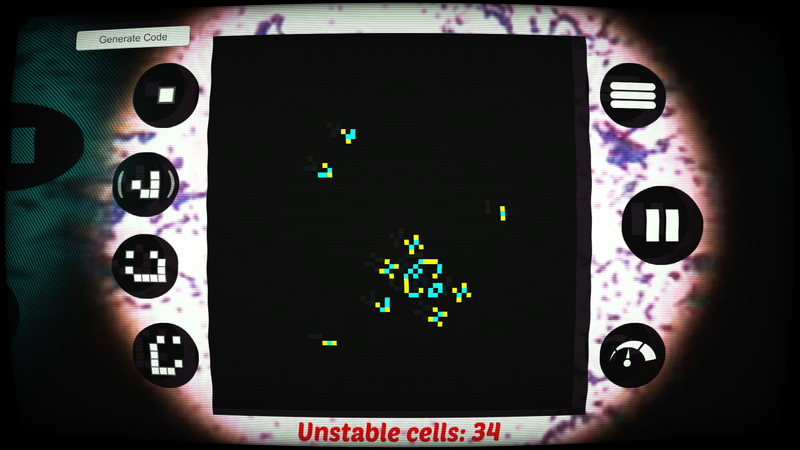 You need to add a certain number of cells into it so that after a few steps the field will be cleared. 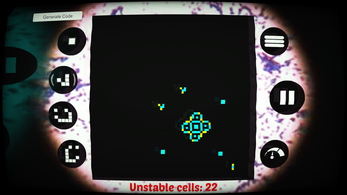 You can draw a single point, or use standard 'Life' patterns like "Glider" (the cells move at a certain angle) and "Lightweight spaceship (LWSS)" (the cells move in a straight line). 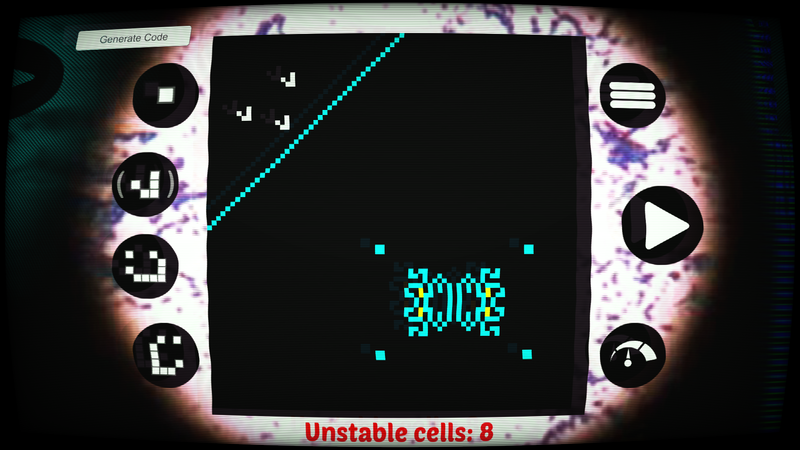 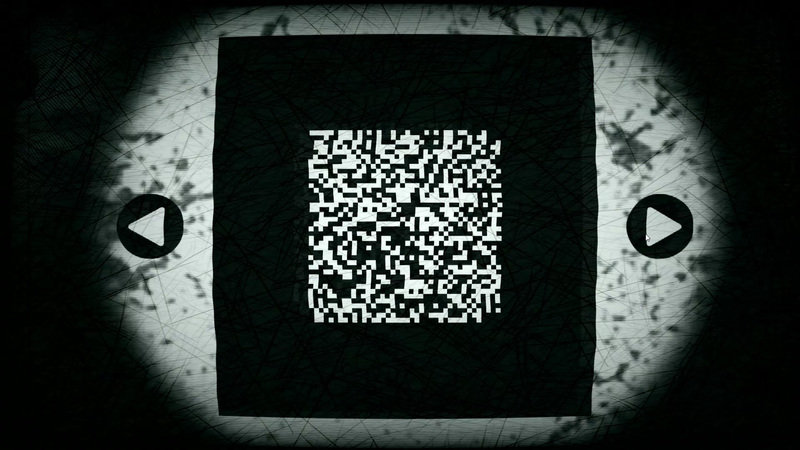 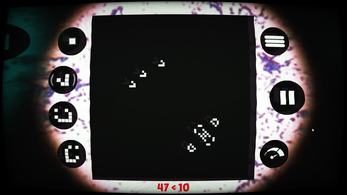 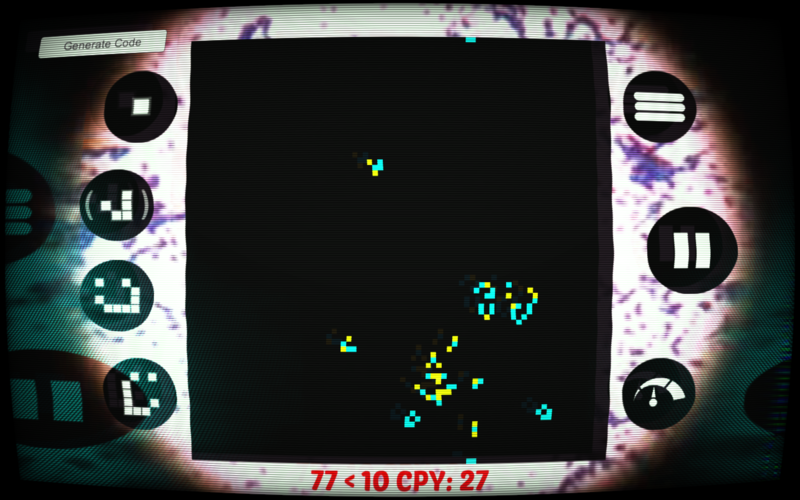 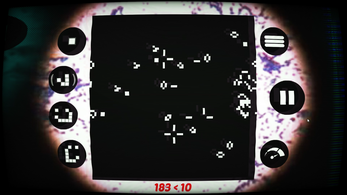 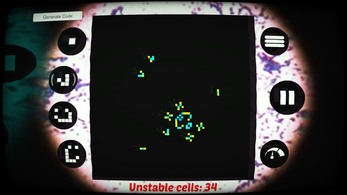 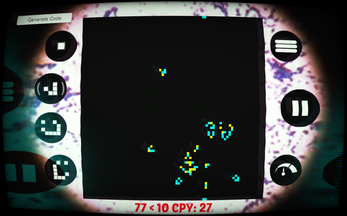 Depending on the difficulty level, the player can use a smaller area to add new cells.